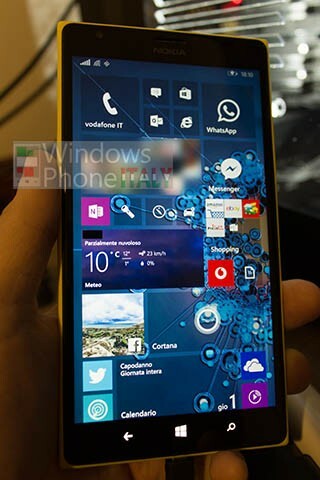 Windows Hive news RUMOUR: Windows "MOBILE" 10 snapshots leaked. 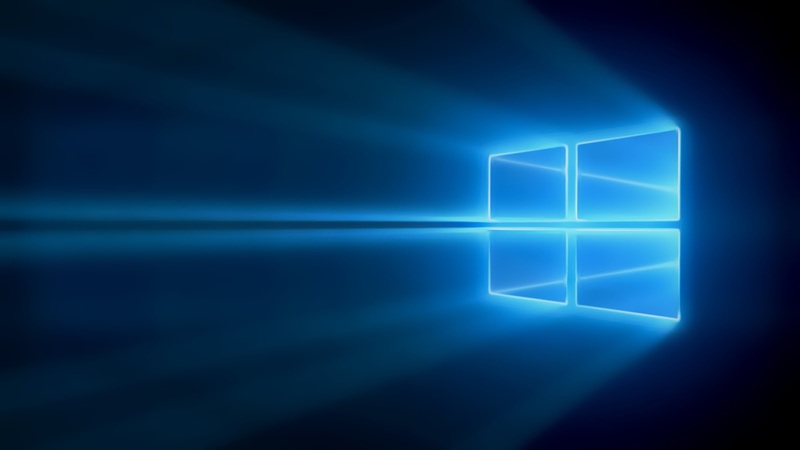 RUMOUR: Windows "MOBILE" 10 snapshots leaked. The next update to Windows Phone is already in the works right now, and Microsoft is about to provide more details about this project in the coming weeks, but in the meantime, only little is known about the next version of Microsoft's mobile operating system. it now appears that some people indeed got their hands on an early build of this OS. A couple of screenshots posted by Windows Phone Italy reportedly show the look of Windows 10 (phone version) home screen and app list, but keep in mind that there's absolutely no confirmation whether these photos are indeed real or not. The first thing you might notice in these two screenshots is the revamped home screen, which now appears to be a bit flatter, colorful to match Microsoft's new design approach adopted when Windows 8.1 came out. The home screen indeed looks great, but in these photos there's still no sign of interactive live tiles, which were rumored to be part of this release. Interactive live tiles would allow users to perform a number of tasks, such as playing and pausing music, without launching the app themselves, but straight from the live tiles using built-in buttons on tile. Since these screenshots do not have interactive live tiles, may be this is an early version of Windows Phone 10, so this particular feature might not be ready yet. Another change that could be implemented in Windows Phone 10 is the addition of background wallpaper support for the app list. it surely adds a more personal touch to your phone and makes the operating system altogether look prettier. Remember that there's absolutely no confirmation that these screenshots are real, so don't take anything for granted right now. Microsoft will be holding a Windows 10 event for consumers on January 21, and the company is expected give some word about Windows Phone 10 as well, so more details on this particular project should be provided in just a couple of weeks.